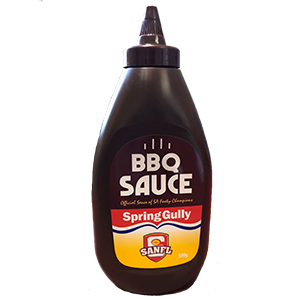 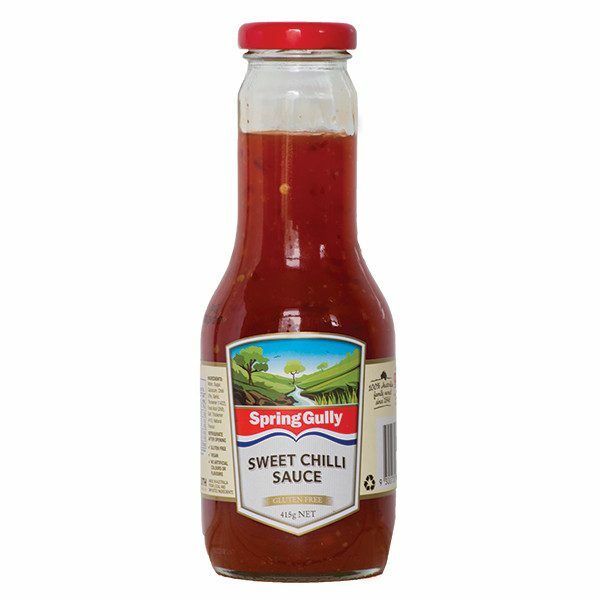 Spring Gully Sweet Chilli Sauce is a versatile ingredient, adding a sweet gentle heat to your plate. 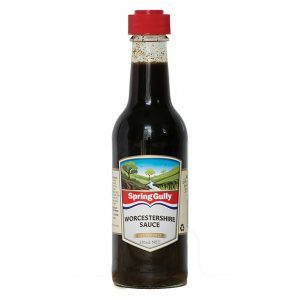 An excellent accompaniment to potato wedges or spring rolls, try it as a dressing or marinade ingredient. 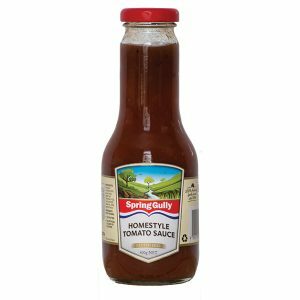 Add it to your stir-fry or tacos, or just simply serve drizzled over a soft cream cheese, for a wonderful instant dip. 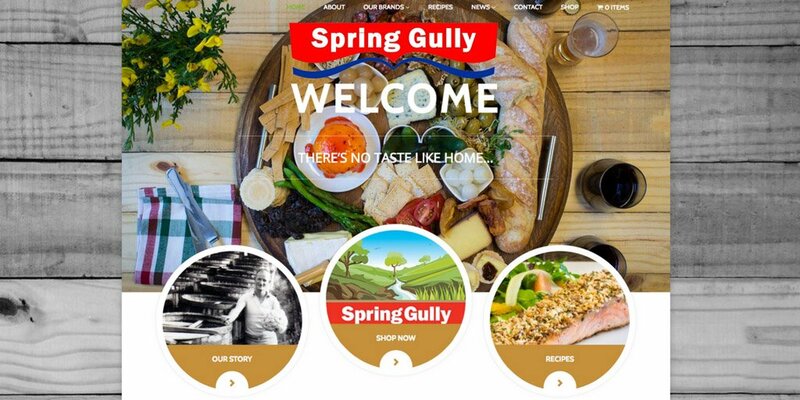 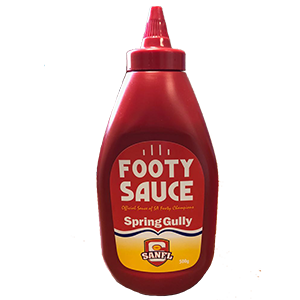 Another Spring Gully must-have for the pantry!